This is the 100th anniversary year of the sinking of the Lusitania so I suppose there is a bit more information being published. 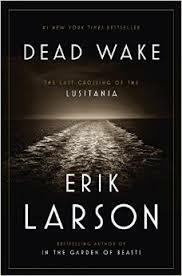 I know barely the basics about the sinking of the Lusitania, a fast and luxurious Cunard cruise ship destroyed by a German submarine in the early days of WWI – many, many people killed. Larson says in the “Note to Readers” that he was surprised when he started delving into the details- there is a lot of info, some of it “deliberately muddled.” He also states in those Notes that “…this is a work of nonfiction. Anything between quotation marks comes from a memoir, letter, telegram or other historical document.” No matter how Larson has styled this book, with an emphasis on suspense, I like that. 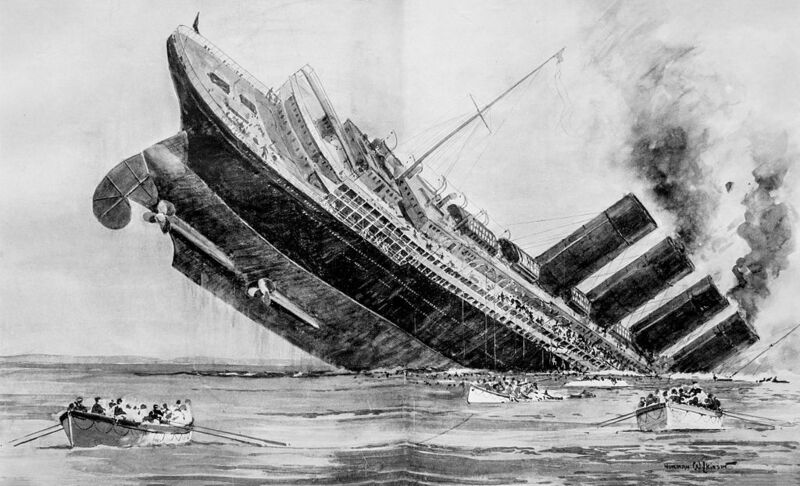 The big picture includes alternating chapters dealing with what was happening on the Lusitania, on the U-20 and in Washington. 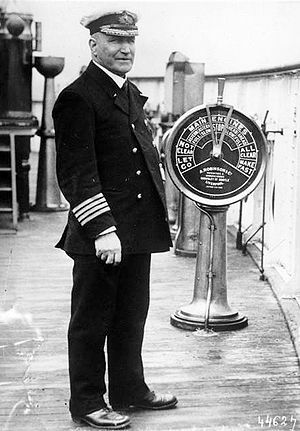 The Lusitania sections include details about Captain William Turner and the ship’s course, the lives of some of the more illustrious passengers and their lives aboard ship, as well as data about the ship and the experience from of the actual sinking and aftermath from many points of view. 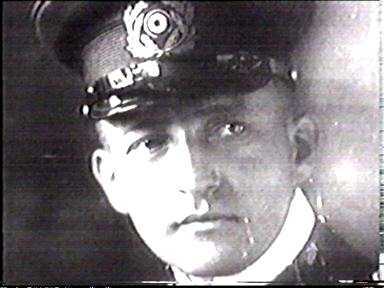 Interspersed are details about the U-20 and its captain, Walther Schwieger. In other chapters the life of Woodrow Wilson as he went through mourning his wife, Ellen and falling in love with Edith Boiling as well as his anguish over the Lusitania and other events which led to the US entry into WWI. There are times when the Admiralty of Britain is the focus, especially their espionage unit, Room 40. Larson includes a lot of tidbits of human interest and there is enough military and political information to satisfy most appetites for that part. He is a thorough researcher and then, using the techniques of suspense fiction, foreshadowing, short chapters of alternating action, etc. turns the tale into a very entertaining volume with more information than I really expected.